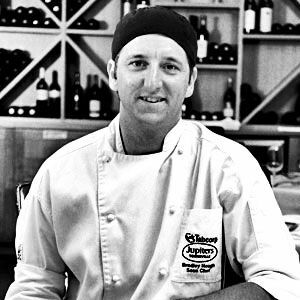 History: I first started getting into the hospitality industry by undertaking an apprenticeship in Townsville. Once completed, I did some stints in Melbourne and Western Australia before returning to Townsville in 2008. No but I was fortunate to get some great opportunities when I first came to Townsville. Unfussy, honest and produce driven. Anything tropical and suited to the North Queensland lifestyle. Don Haddon in Townsville as well as Jim Mailes in Margaret River. The energy and the people. Definitely the zarzuela, a Spanish saffron and seafood broth.